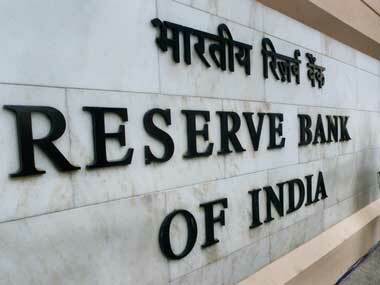 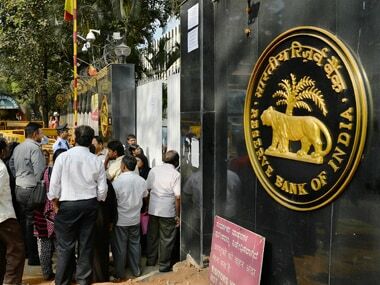 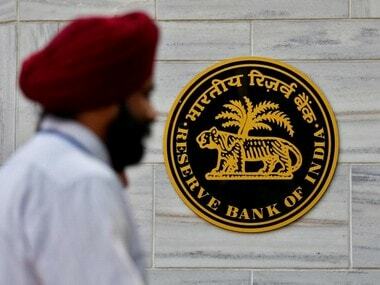 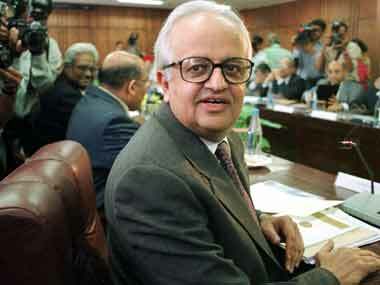 Deputy governor Viral Acharya said the RBI doesn't have a target for real interest rates. The government also wants the RBI to release more liquidity to the shadow banking sector and relax its provisioning norms for banks. 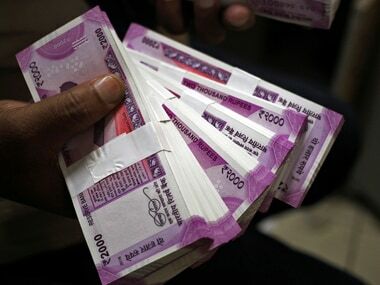 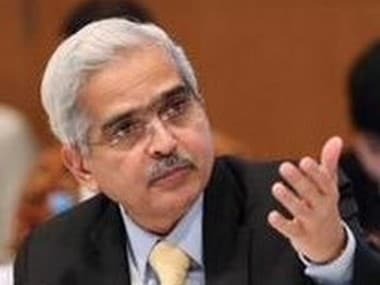 Reserve Bank Governor Shaktikanta Das on Monday said the central bank will take steps if there is a liquidity shortage in the economy, though currently liquidity needs are largely met. 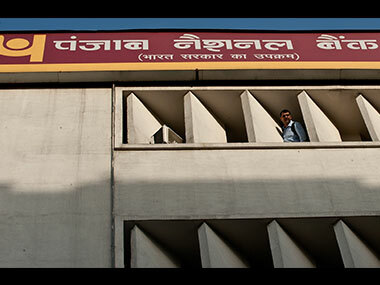 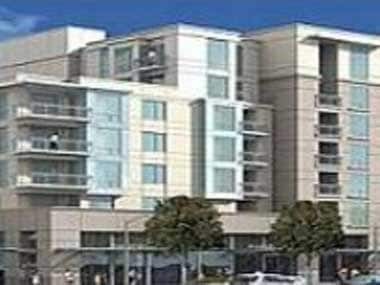 As of end December, PNB Housing Finance had a liquidity of about Rs 12,000 crore which includes cash and liquid investments of Rs 6,000 crore and Rs 6,000 crore of sanctioned undrawn-credit lines. 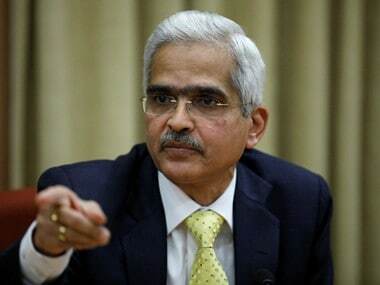 Reserve Bank governor Shaktikanta Das Wednesday met more state-run bankers to discuss the issues related to relaxing the prompt corrective action (PCA) framework, liquidity and credit flows to MSMEs, bankers said.